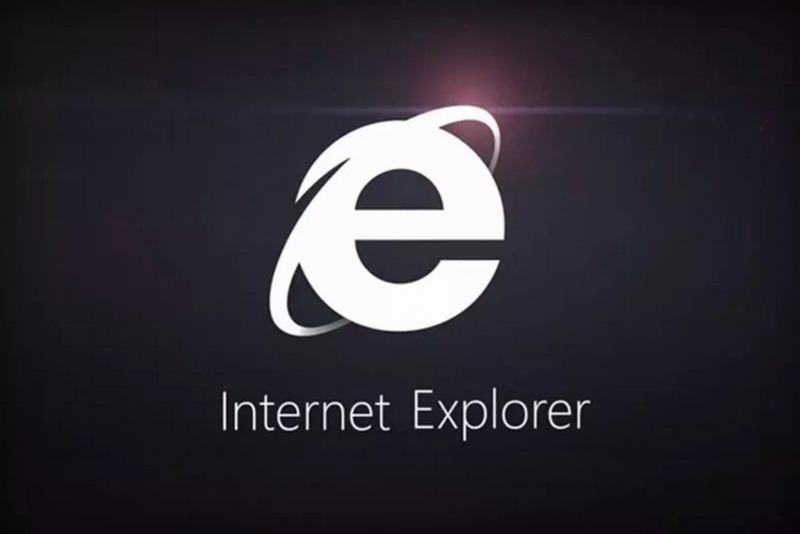 Microsoft is ending support for Internet Explorer 8, 9, and 10 next week on January 12th, releasing a final patch encouraging users to upgrade to one of the company's more recent browsers. The end of support means that these older versions of Internet Explorer will no longer receive security updates or technical support, making anyone who uses them much more vulnerable to hackers. A recently-announced patch will deliver the last few bug fixes, as well as an "End of Life" notification telling users to upgrade to IE 11 or Microsoft Edge — the company's successor to Internet Explorer, built for Windows 10. This move has a been a long time coming, with Microsoft announcing the end of support for IE 8, 9, and 10 back in August 2014. And in March last year, the company relegated IE to "legacy" status, meaning that the browser will be kept around mostly for the sake of enterprise compatibility. Despite this, though, there are still thought to be several hundred million users using soon-to-be-obsolete versions of Internet Explorer. Those users are about to become a security risk, so Microsoft must be hoping that its "End of Life" warning encourages at least few million to upgrade. Then again, they might just switch to another browser altogether.